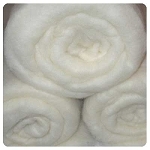 11 3/4" wide x 16 3/4" long, which is much larger than a standard sushi mat. 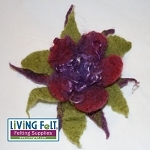 Use this as a base for rolling and fulling your wet felted pieces. 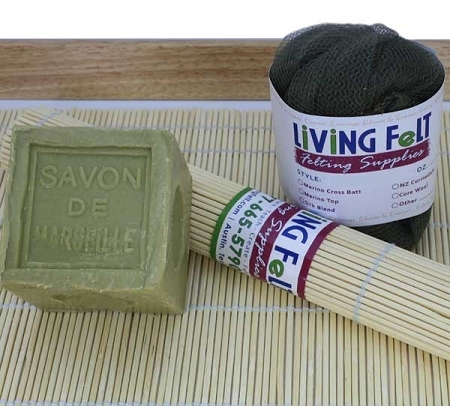 Bamboo provides great friction for further felting the fibers. 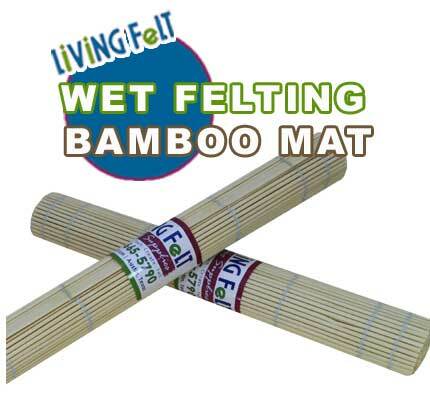 This mat is made of natural bamboo, and is also called a matchstick style mat.